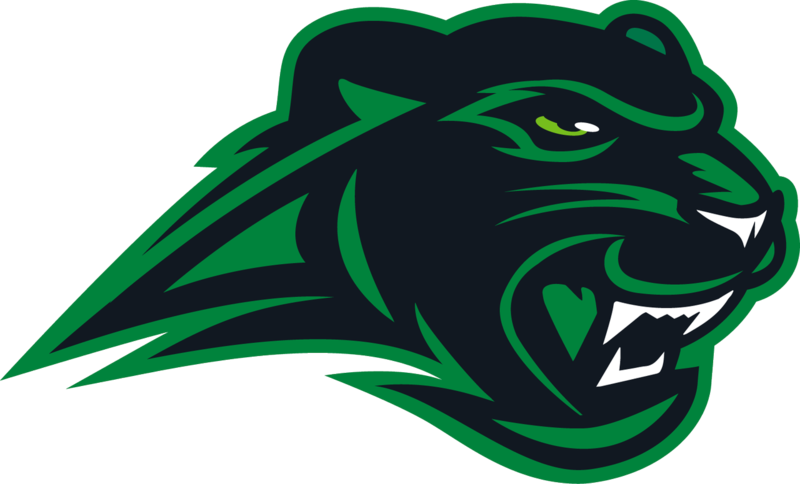 Girls Varsity Volleyball · Dec 5 Pelham volleyball players named to All County team. Four Pelham volleyball players were named to the All County team. Sarah Guthrie, Senior, outside hitter, Erin Long, Junior, outside hitter, Georgia Stonicher, Senior, setter were named First Team All County. 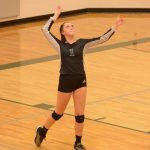 Josie Hester, Senior, libero was named to the All County second team. 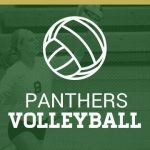 This season the Pelham volleyball finished 38-9.